For object identification, color recognition, and more, these apps created for the blind and visually impaired can help with everyday activities. For those who want an app for object identification with a barcode reader and last image repeat. 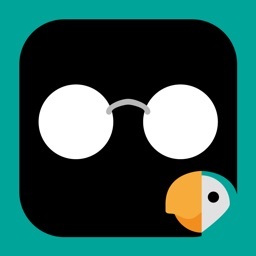 TapTapSee – Blind & Visually Impaired Camera provides the features you want in a recognition app. Using your iPhone camera, you can take a photo at any angle and hear the description of the object read back to you. The app also includes an auto-focus notification, barcode reader, rotor reader, and sharing options. In addition, you can have the last image identification repeated. 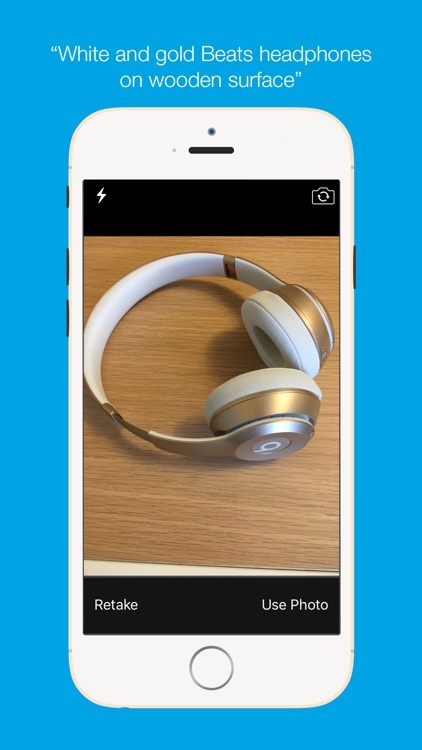 If you are looking for an object recognition app with handy features like a barcode reader, TapTapSee – Blind & Visually Impaired Camera is one to check out. 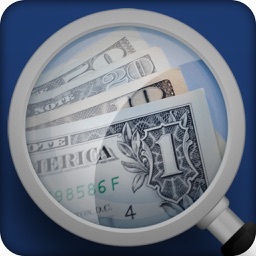 For those who want an app that reads and identifies monetary bills. Whether you need to hand out cash or count bills given to you, check out the NantMobile Money Reader app. This tool not only speaks the denomination but displays it in high contrast large numbers on the screen for those discreet situations. 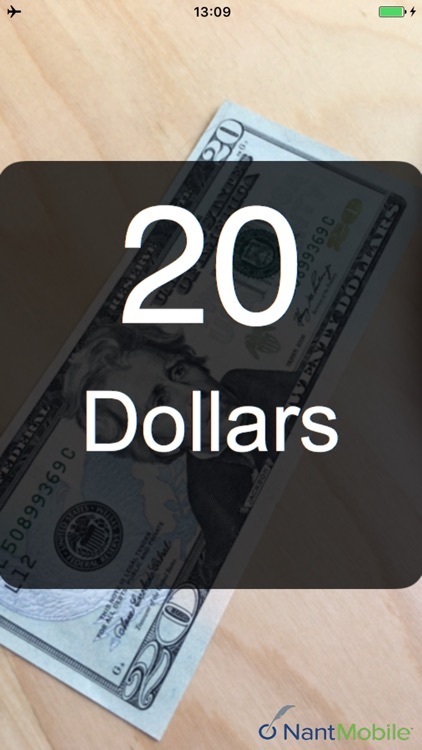 The app supports 21 currencies and a variety of languages. Make sure you get the correct change or assistance with counting your cash with NantMobile Money Reader. 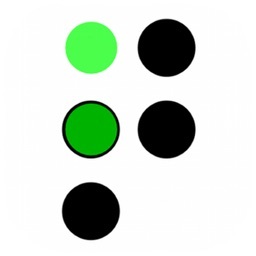 For those who want an iPad app to learn and practice braille. Braille Tutor – Free helps you to learn and practice Unified English Braille on your iPad. 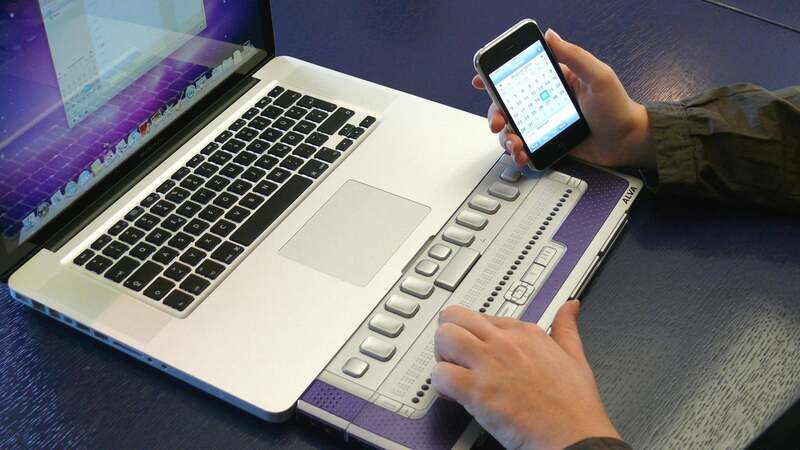 You can use a Bluetooth keyboard and the app is self-voiced and works with iOS accessibility. With text-to-speech support specifically for visually impaired users. 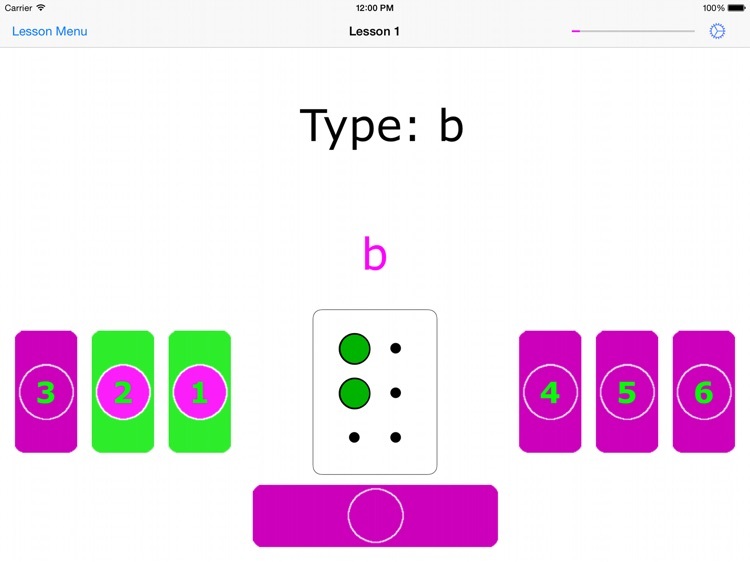 Braille Tutor – Free is a great app to start with for those learning braille or just want extra practice using their iPad. For those who want an app to assist with color identification. 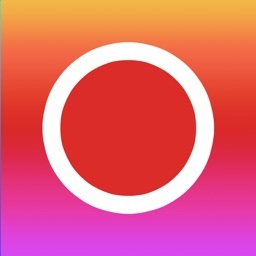 The Color Inspector app helps to identify difficult colors using the video camera on your iPhone. 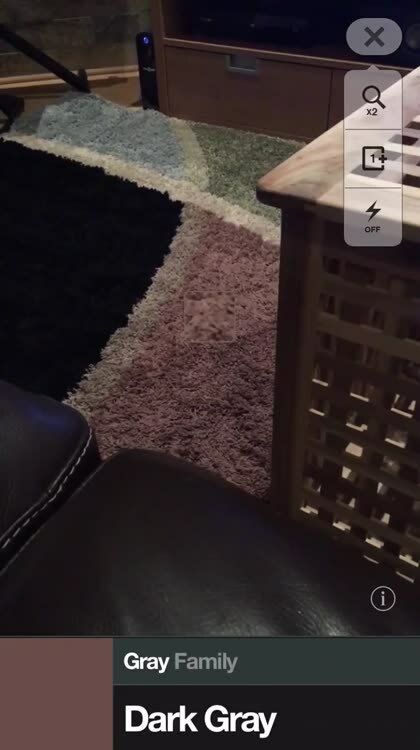 The app offers zoom so that you can be sure to hit the right spot. You can also adjust the sample size when needed. Color Inspector offers torch settings for supported devices as well as VoiceOver for color processing. 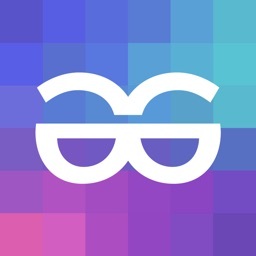 If you have trouble distinguishing between different colors, due to colorblindness or another visual impairment, Color Inspector is just what you need. For those who want an object and text recognition app available in many languages. 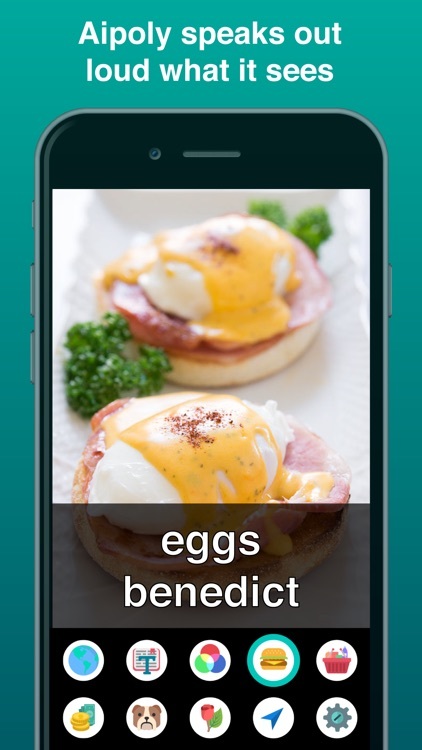 With the iDentifi- Object Recognition for Visually Impaired app, you simply snap a photo of an object or text and then hear a description read aloud. The app has different modes for the speaking rate, lets you choose the amount of details provided, and it supports over 25 languages. The iDentifi- Object Recognition for Visually Impaired app is an easy-to-use tool to help with object and text recognition. For those who want an object, text, food, and color recognizer rolled into one. Aipoly Vision: Sight for the Blind & Visually Impaired goes beyond simple object and color recognition. 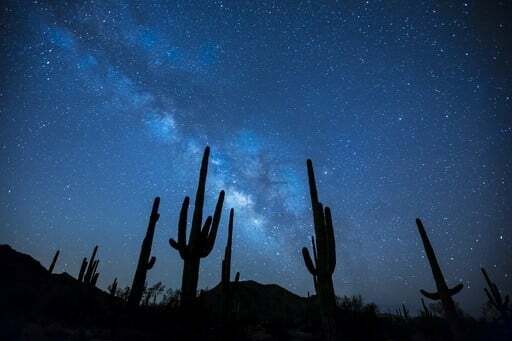 The app identifies over 2,000 plant and animal species, more than 1,000 food items and dishes, text, and U.S. currency. 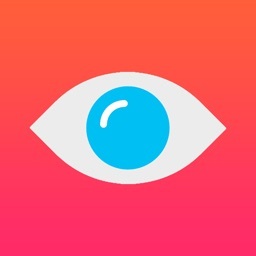 Aipoly Vision is available on iPhone and iPad for free with limited recognition and the monthly subscription unlocks more. 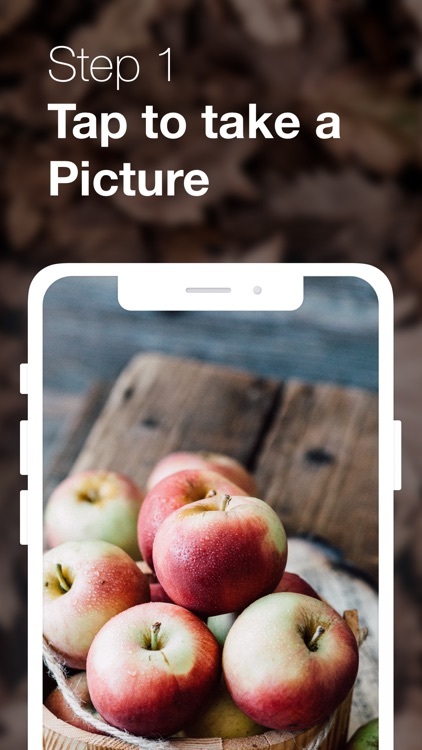 For an all-in-one app that identifies objects, currency, food, and more, Aipoly Vision: Sight for the Blind & Visually Impaired is a terrific tool.